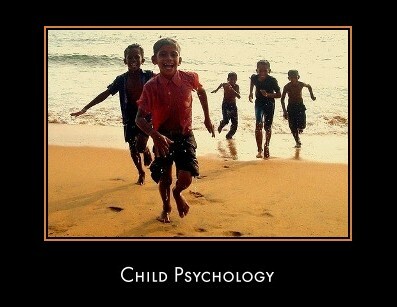 I am very much interested in taking up child/counselling psychology for my graduate degree. I hold a B.Tech (4 year) degree in Bioinformatics. I noticed that many schools prefer students with psychology as their undergraduate major. I would like to know if Bioinformatics would qualify as a "relevant" undergrad course. I am worried that my application may not be considered or viewed seriously for admissions. I would greatly appreciate if anybody could shed some light on this. Competition for admission to graduate psychology programs is keen. 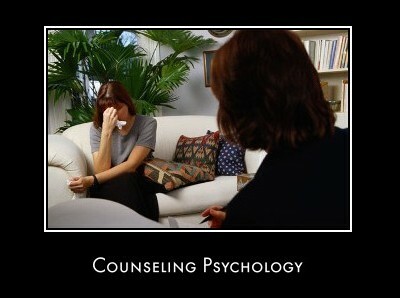 Some universities require applicants to have an undergraduate major in psychology. Others prefer only coursework in basic psychology with additional courses in the biological, physical, and social sciences, and in statistics and mathematics.